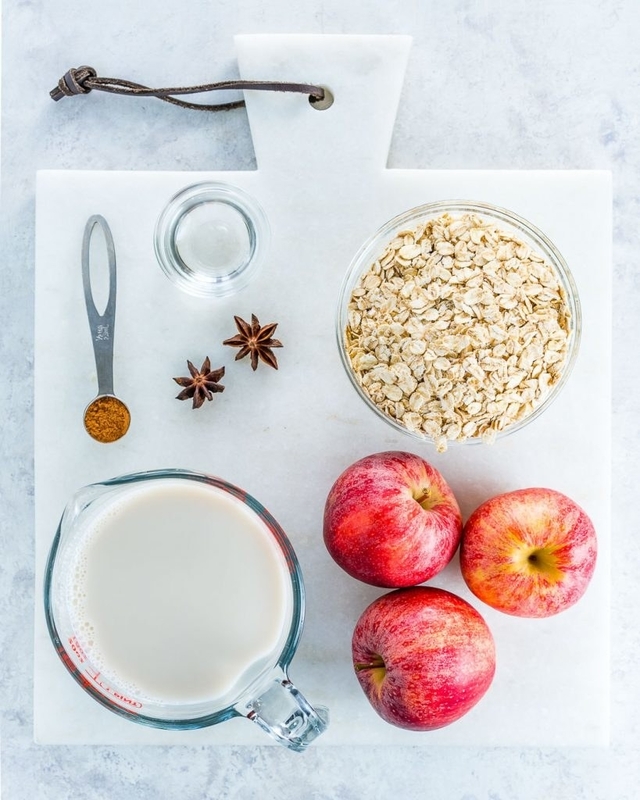 If one of your New Year's resolutions is to eat more healthily, you know that one of the hardest parts can be finding and planning recipes to fuel your weeks and months ahead. 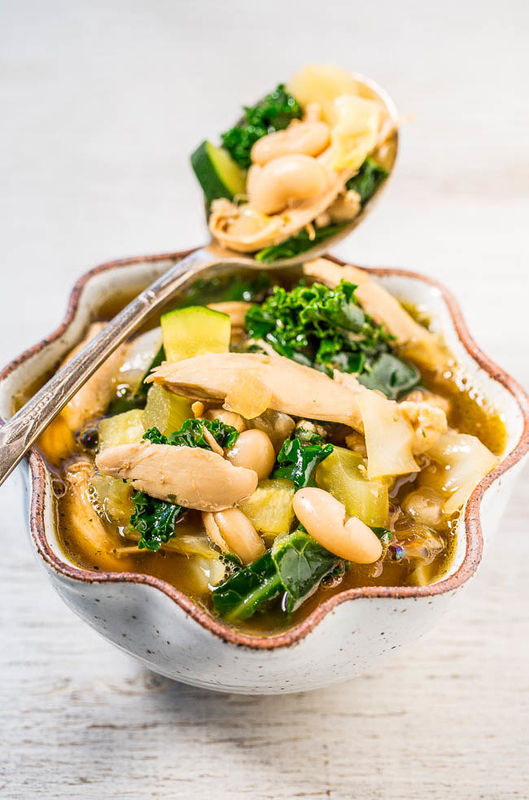 The following 21 recipes — broken down into breakfast, lunch, and dinner options — all feature whole, minimally processed foods that are low in added sugar and loaded with good stuff like whole grains, fresh produce, nuts, and legumes. 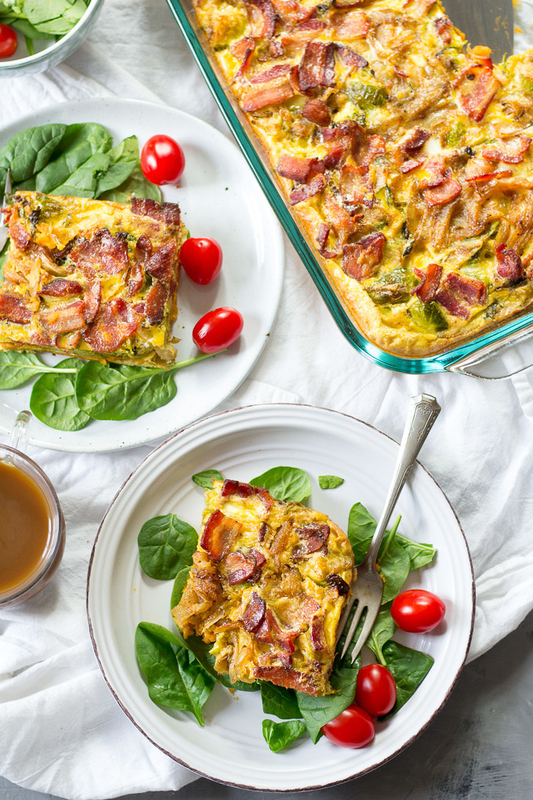 All you need are four ingredients and 10 minutes for this filling breakfast you'll want to make every morning. Get the recipe. This Tex-Mex–inspired hash loaded with veggies, beans, and eggs is hearty enough to serve for breakfast, lunch, or dinner. Get the recipe. 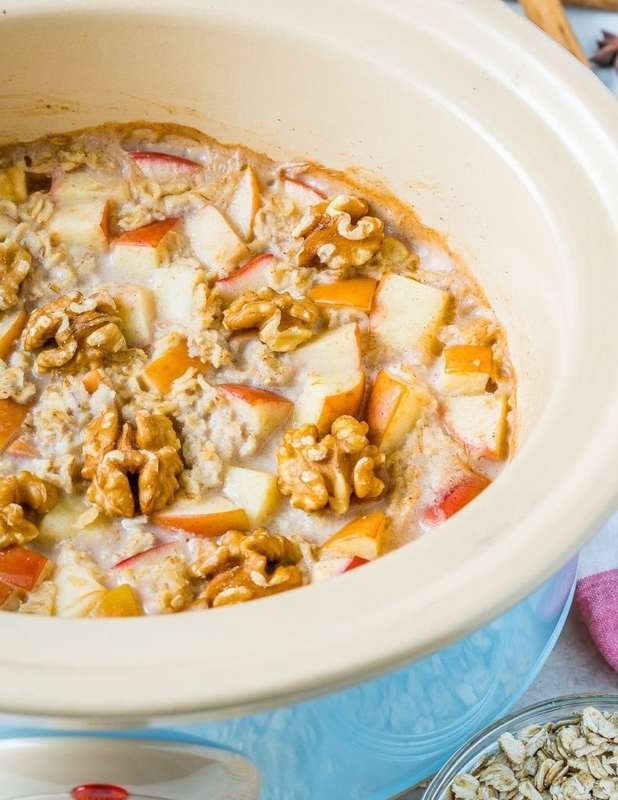 This breakfast is so delicious you might even want to save some for dessert. But the best part is there's zero added sugar. All the sweetness comes from coconut milk, vanilla, and cinnamon. Get the recipe. This savory breakfast bowl is loaded with protein from eggs and quinoa so it'll keep you full until lunch. Get the recipe. All you need is a cooked sweet potato (which is rich in fiber and vitamin A), almond butter, and almond milk to make this creamy breakfast bowl. Then top it with anything from fresh fruit and granola to nuts and coconut flakes. Get the recipe. and egg. You may never go back to pancake mix again. Get the recipe. 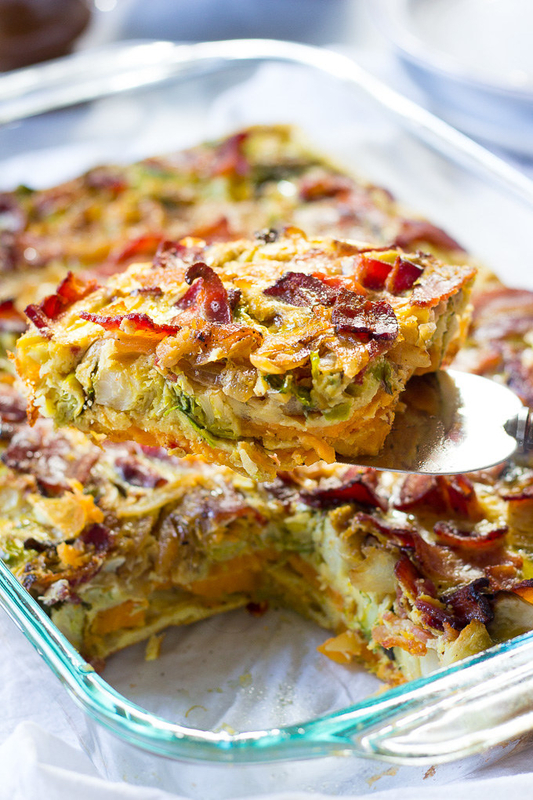 This dish is loaded with Brussels sprouts and sweet potatoes. If you're avoiding meat or following a Whole30 diet, you can always ditch the bacon, add even more vegetables, or serve it over greens. Get the recipe. Rather than fried in oil, these melt-in-your-mouth falafel balls are baked from start to finish in the oven. The tabouleh is made with millet, which is rich in vitamins and minerals, and the hummus is packed with protein and fiber. Get the recipe. 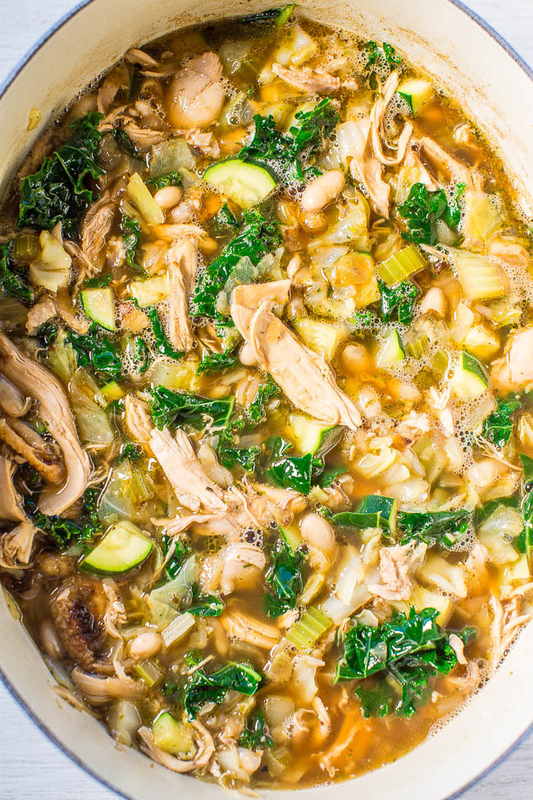 Make a big batch of this filling soup and keep portions of it frozen for future lunches or dinners. Get the recipe. The best part about roasted sweet potatoes is how versatile they are. Just pop it in the oven and load it with any of your favorite ingredients like beans, veggies, or protein. Get the recipe. 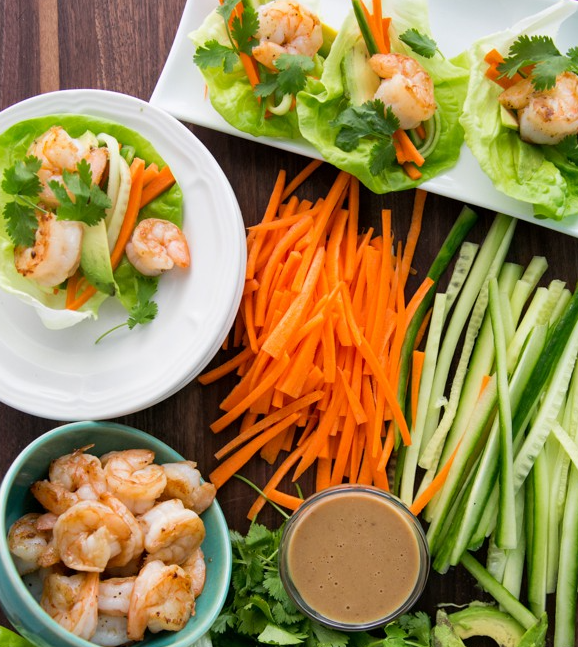 You don't have to turn on the oven (or even use the microwave) to make these tasty lettuce wraps. 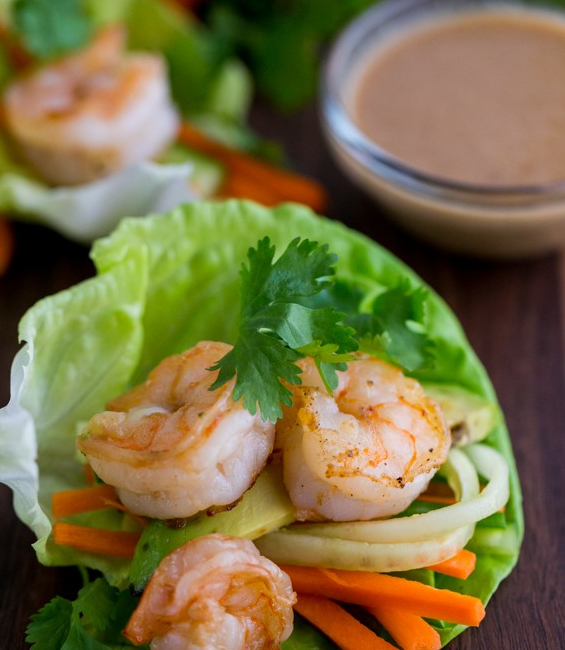 And depending on your preferences, you can easily substitute chicken or tofu for the shrimp. Get the recipe. If you're trying to avoid dairy, you can easily forego the cheese and sour cream. 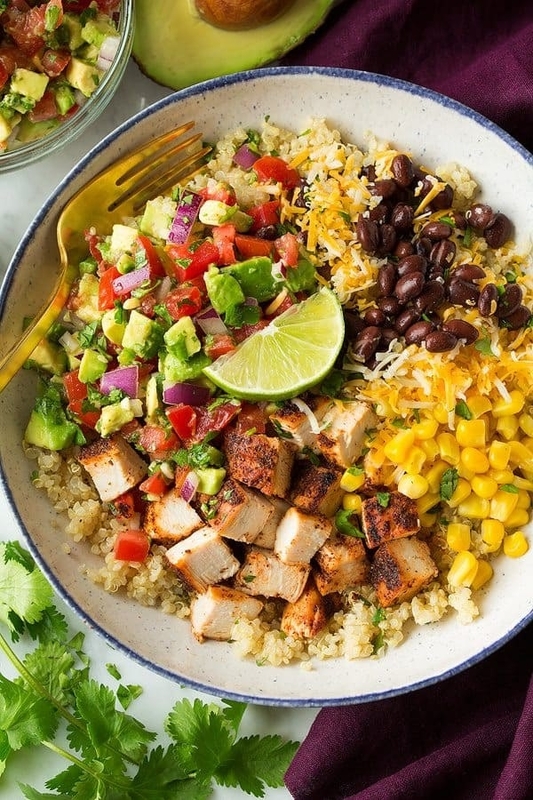 Loaded with quinoa, beans, spices, and a homemade avocado salsa, these bowls certainly don't lack any flavor. Get the recipe. 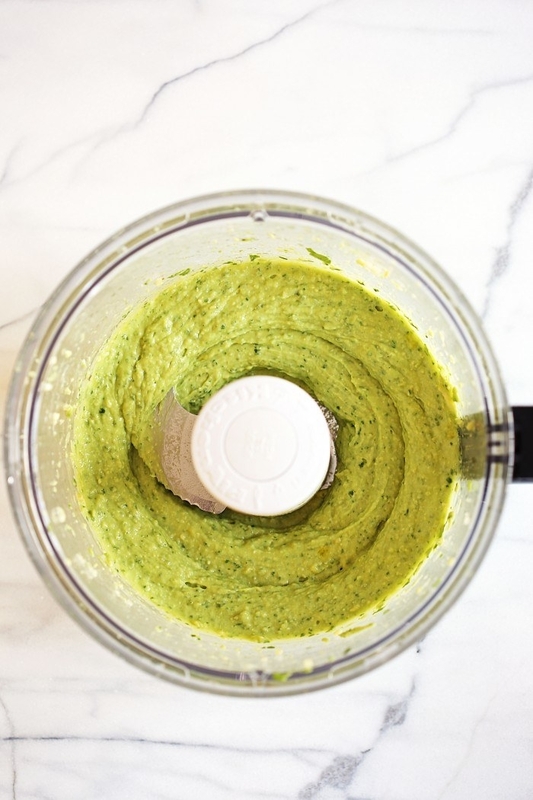 You won't find any mayo here, thanks to creamy avocado. You can always dress up this tuna salad by adding sliced apples, chopped nuts, and extra veggies. Eat it on wholewheat bread, with crackers, on top of a salad, or straight with a fork. Get the recipe. Even people who hate salads will love this grain bowl topped with pine nuts, pomegranate, scallions, cucumber, and baked salmon. Get the recipe. 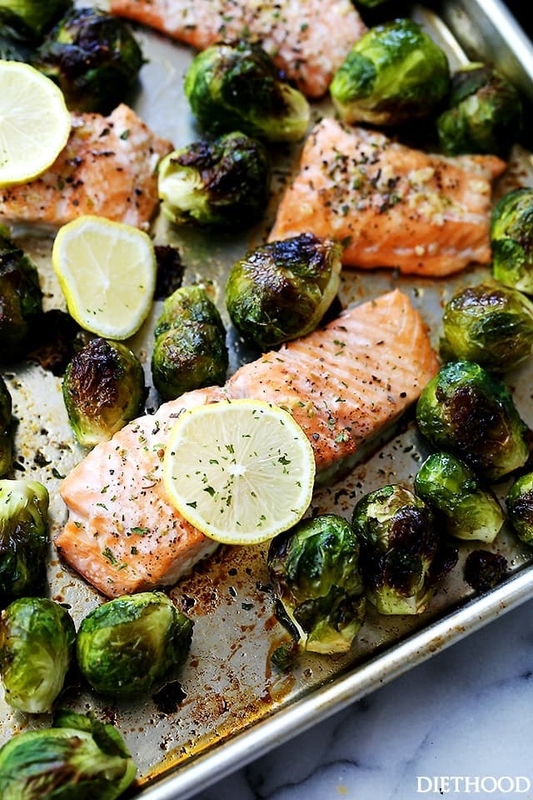 Sometimes simple is best, like in the case of this sheet pan salmon dinner. 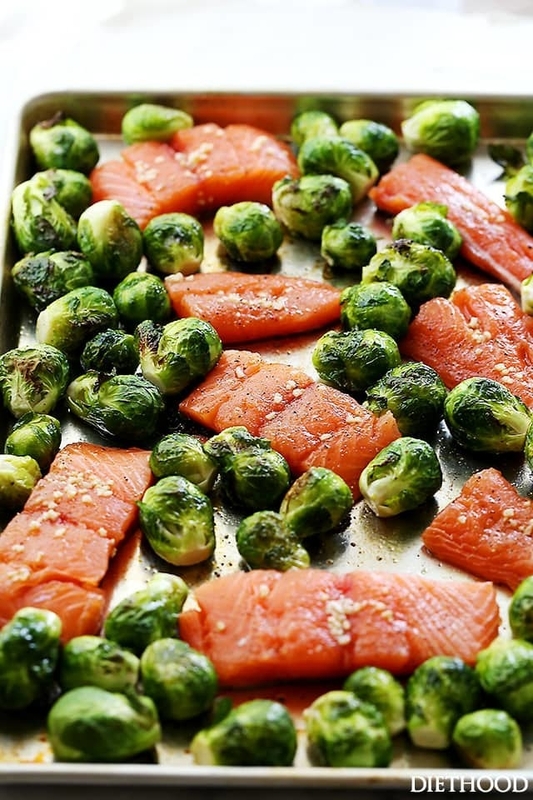 Brussels sprouts and salmon get tossed with olive oil, garlic, oregano, salt, and pepper then baked in the oven. Get the recipe. 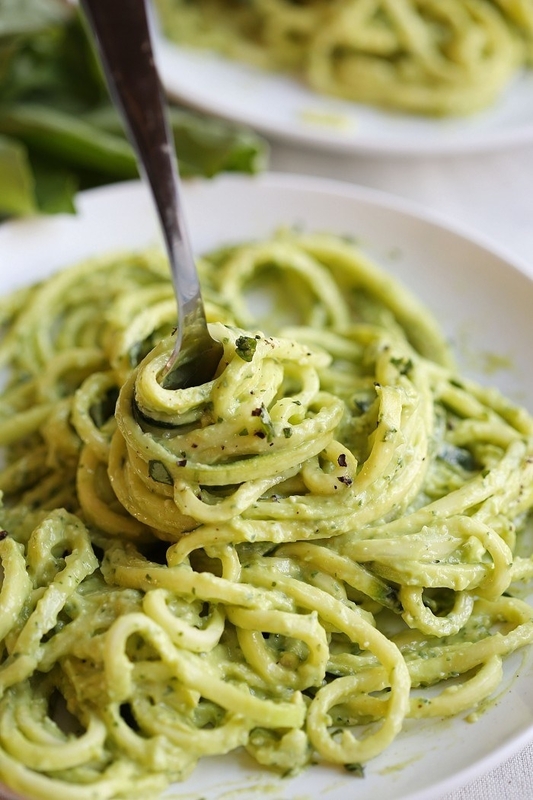 You can add your favorite roasted veggies, grilled chicken, shrimp, or crispy tofu to these rich avocado noodles to make an even more filling meal. Get the recipe. Meatless Monday will never be the same thanks to hearty veggie steaks topped with savory gravy. Get the recipe. You're going to want to make a huge pot of this chili and keep it on hand for chilly nights. 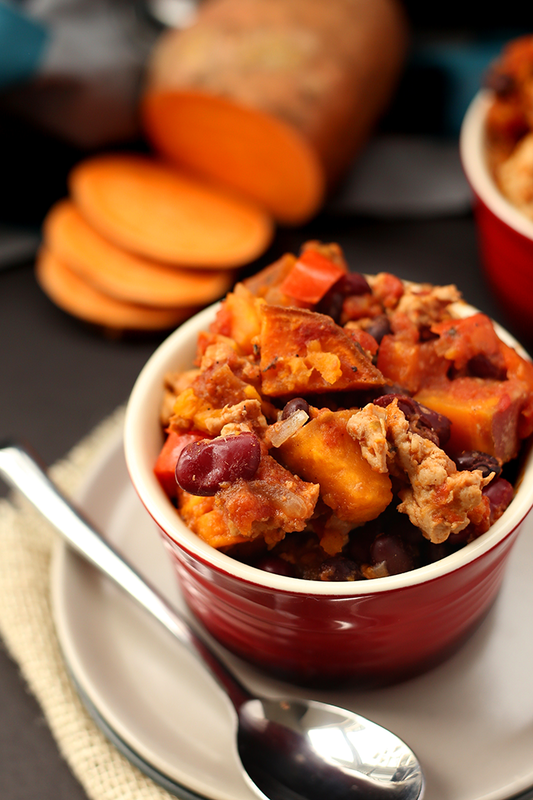 If you're trying to eat less meat, you can take out the ground turkey and you'll still feel full, thanks to a hearty serving of beans and sweet potato. Get the recipe. How do you turn otherwise boring grilled chicken into an outstanding dinner? 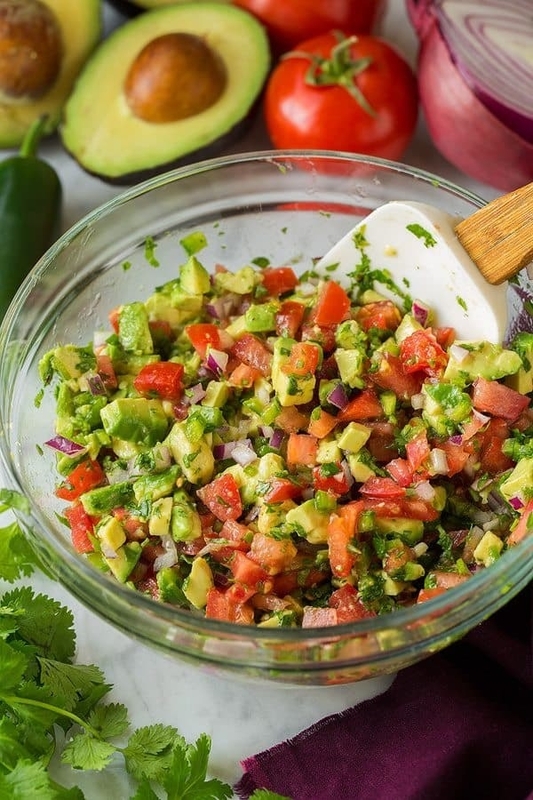 Marinate it in lime juice, olive oil, cumin, and cilantro, then serve it topped with a homemade tangy avocado salsa. Get the recipe. Would you believe me if I told you this creamy cauliflower grits topped with Cajun shrimp only calls for five ingredients? Yep. Get the recipe. If you're trying to cut back on carbs, roasted spaghetti squash makes a perfect pasta substitute. Top it with this Thai-inspired chicken, which gets a flavor boost from fish sauce, soy sauce, jalapeño, lime, cilantro, and red pepper flakes. Get the recipe.